Your works never fail to reach us, touch us though we’re far apart. You didn’t abandon the fans and we’re still here. It’s a time to celebrate and I wish you a very healthy, happy Birthday!!! With much, much love and appreciation and looking forward to your new movie. Happy birth day for you and God blessing you and your family hopeful and fun all the year . In your birthday this year I wish you good health and a love of fanclub forever. 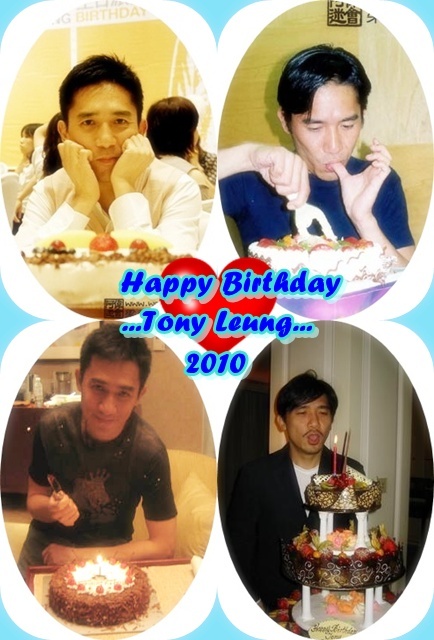 Happy Birthday to You "Tony Leung"
Happy Birthday To "Tony "
Make a wish! May all your wishes come true. Happy Brithday to you ! Happy Birth day to Tony Leung wish you health ,and happy happy "love"
Happy birthday to Tony, wishing your"re happy,succes in life,work,everything and good health, Love you Tony!! 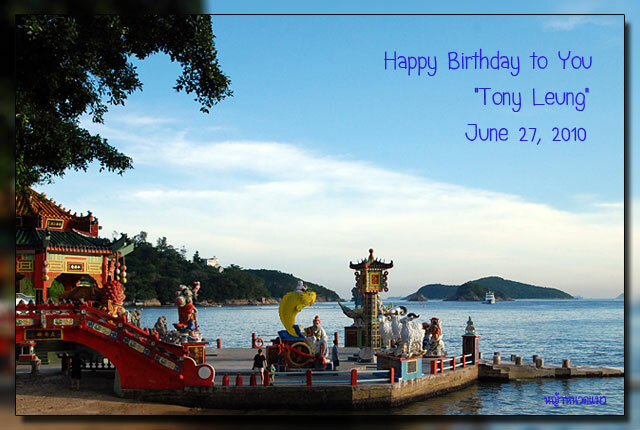 Happy birth day to tony; I with you always be health happy in your life.. I"m so sorry to late, but Miss U.....na ka. Happy happy happy birthday to dear Tony.